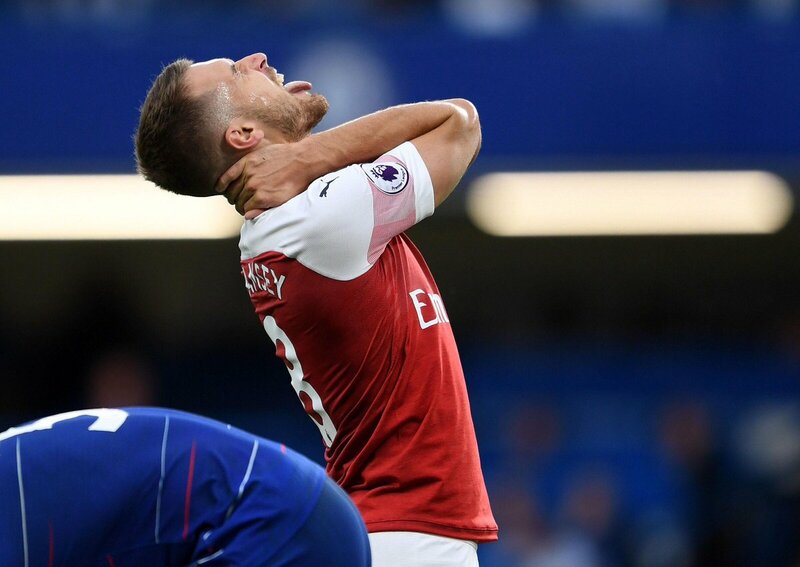 Arsenal has maintained that they will not be held at ransom by Aaron Ramsey’s huge wage demand to sign a new contract. The Welsh international has one year left on his £110,000 per week deal at Emirates and is yet to commit to a new contract. It is understood that the midfielder wants a huge pay cheque to commit to the club. The Gunners were able to tie German playmaker, Mesut Ozil with a £350,000 per week deal and Ramsey’s agent believe they can pull a big deal for him. Despite Arsenal’s reluctance to give in to the midfielder’s demands, they are sure he will pen a new deal at the club. © Copyright 2019 Kahawa Tungu. All Rights Reserved.